New-car sales increased in key European markets in January including 3 percent growth in Germany and double-digit rises in Italy and Spain. The growth is an "encouraging" start to the year despite January being a traditionally weak month for sales, Everore ISI analyst Arndt Ellinghorst said in a note to investors. 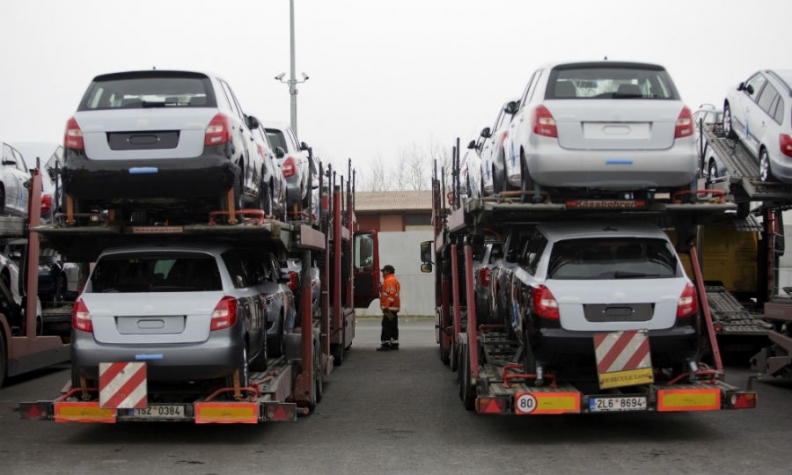 Last month passenger car registrations in Italy rose 17 percent to 155,157 vehicles, helped by pent-up demand as owners replace aging vehicles, official data showed on Monday. In Spain, where a scrappage program is encouraging buyers to swap old models for new ones, sales were up 12 percent to 76,395, industry association ANFAC said. French new car registrations rose 3.5 percent to 137,788, the CCFA automobile association said. Monthly sales in Germany were up by about 3 percent, an industry source said ahead of the release of official data. Analysts have said that economic recovery in southern European markets will drive growth in the region this year.